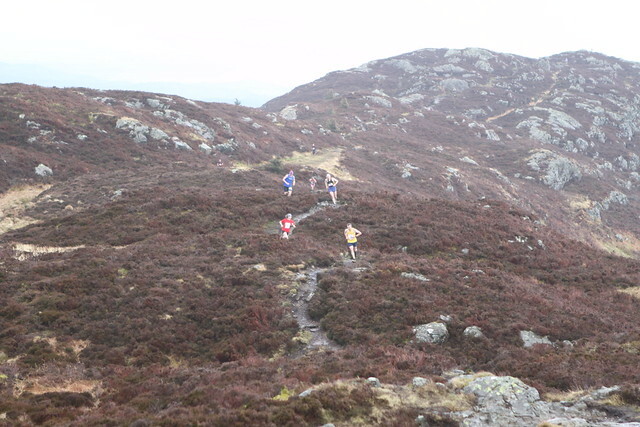 A handful of Scotland’s top hill runners are travelling to Morbgeno in northern Italy this week to take part in the Trofeo Vanoni – arguably the most competitive mountain running relay in the world. 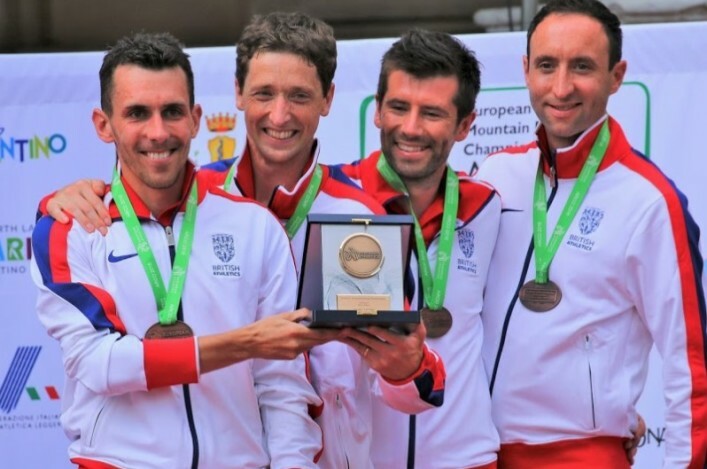 Experienced GB international Andrew Douglas (Inverclyde) is joined in the men’s team by newly crowned British U23 champion Ross Gollan (Shettleston) and 2018 Scottish Hill Runners Champion, James Espie of Deeside. It’s an individual race for the women this year and two of the leading Scots will compete. 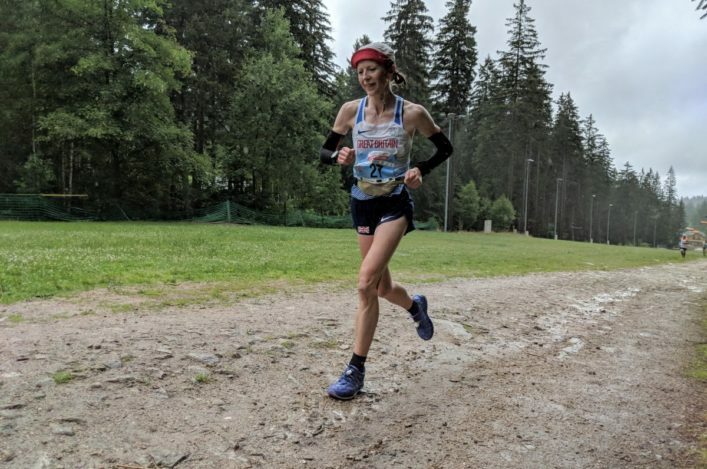 Charlotte Morgan (Carnethy), who in June became the World Long Distance Mountain Running Champion is paired with Lauren Dickson (Lasswade), who recently finished 17th and first GB junior in the World Championship. Every year, the village of Llanberis, twinned with Morbegno, also sends special teams of the top runners from the Snowdon Race, and Miranda Grant (Hunters Bog Trotters) races for that team this time to make it half a dozen Scors in Italy. scottishathletics send our condolences to all at Pitreavie AAC following the news that George Kirk has passed away at the age of 95. A past President and former Life Member of the club, George spent 46 years with Pitreavie AAC and was also an Honorary Life Member of scottishathletics. He loved athletics and it was a great part of his life. He was a great stalwart of the PAAC and played an enormous part in developing it into becoming one of Scotland’s major Athletic clubs. 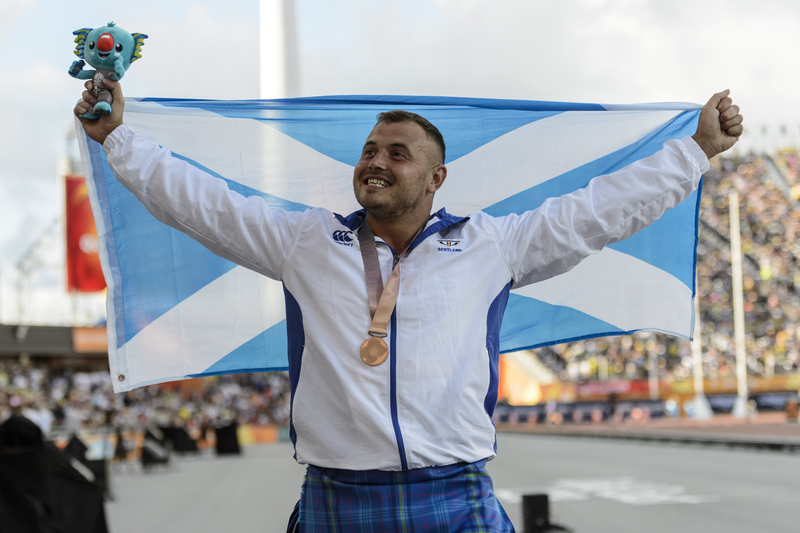 RockSport radio continue to show great interest in Scottish athletics and we’re delighted to share this podcast which gives you the chance to listen to interviews with two of our elite athletes. Commonwealth Games medallist Mark Dry talks about hammer throwing and hip surgery with Liz Clark, while Eilish McColgan chats to Alex Horsburgh about her win at the Great South Run. We are pleased to confirm that Kenny Wilson has joined the Scotland selection for the Abbey Dash 10K race in Leeds on Sunday 4 November. 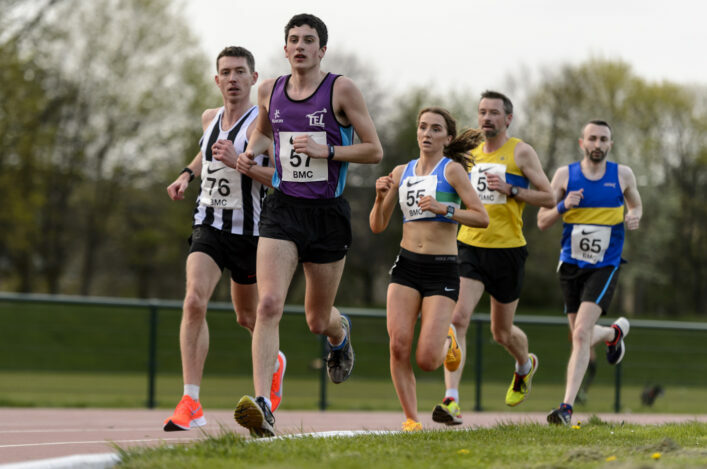 With Luke Traynor turning his focus to cross country training for a spell, Kenny adds to his recent Scotland road race selections. Congratulations to Kenny, his coach Carol Sim and Moray Road Runners.